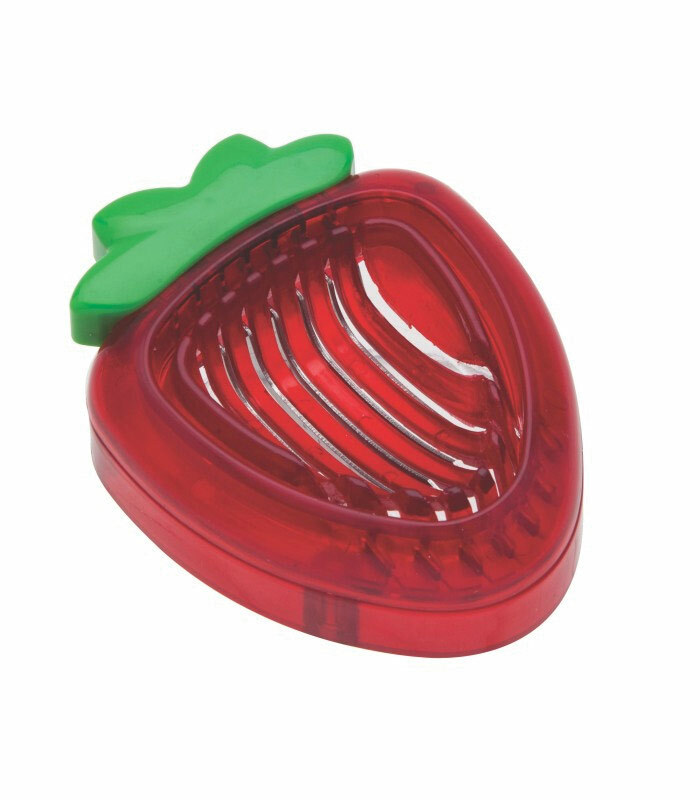 Strawberry Slicer is an ideal tool for the visually impaired. 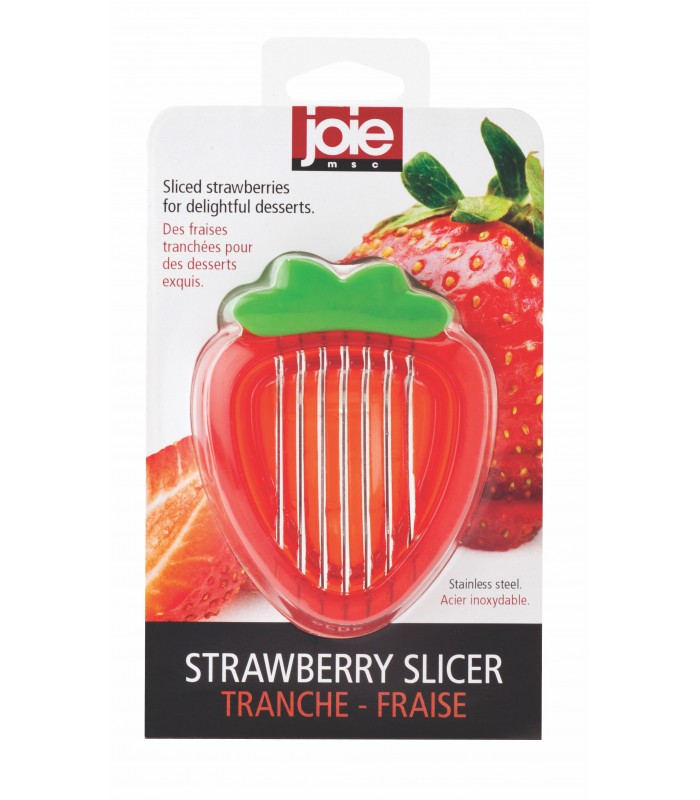 Will cut perfect strawberry slices each time to help garnish cakes, pies and other desserts. Made of 7 sharp stainless steel blades and shaped like a pretty strawberry! BPA free. Handwash only. Measures 3 3/4 x 2 3/4 x 1 1/8 in.